Very few of us stay with the same service provider forever. 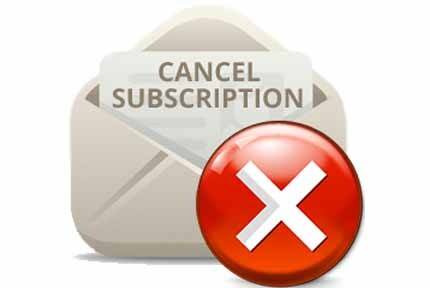 The fact is that sooner or later, you’re likely going to want to cancel. Maybe you’re moving to an area that isn’t covered, maybe you can’t afford the monthly payments, or maybe you’ve just found a better deal somewhere else. We’ve created a simple guide to help you, regardless of your circumstances. While this tutorial is tailored to the Dish Network, the steps are usually similar for other providers, although obviously, the phone number you call will be different. Since you can’t cancel your services online, we have to do things the old-fashioned way: by phone. 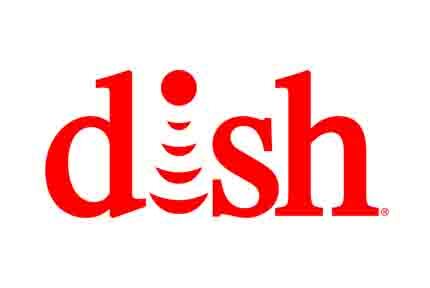 Call Dish up on +1-888-283-2309 and tell them you’d like to cancel. This line is open from 7 AM – 1 AM Monday through Friday, and 7:30 AM until midnight on the weekends. 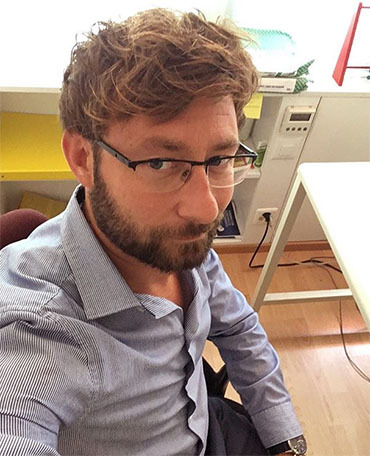 Service providers don’t like it when customers cancel, so prepare yourself for the hard sell. You’ll almost certainly be offered price reductions, extra services, and possibly even a combination of the two, but there’s a catch: they’ll try to get you to sign a new contract. This ties you in for an extra two years, so don’t fall for it. If you mention that you’re moving to a rival service provider, expect them to tell you why that’s a bad idea. They’ll probably mention that their competitor can’t offer the same services. It might be frustrating, but keep on saying you’d like to cancel and they’ll eventually agree. Remember: it’s not the employee’s fault, it’s the company’s. You won’t be able to close your account while there’s still an outstanding balance. This could be your final month’s payment, or if you’ve decided to leave in the middle of your contract, an early termination fee. It’s best to deal with this as soon as possible so they don’t add any extra charges on top. If you can’t afford to pay the full amount right away, ask and see if you can be put on some sort of payment plan. This will allow you to spread the cost of leaving over several months so that everyone’s happy. Dish should be in touch by post a few days after you call, just to confirm that you really want to leave. Usually, no further action is required, so it’s time to start packing up your Dish hardware. This includes any routers, cable boxes, or phones they may have given you. You’ll be provided with a shipping address to send these items to. Most of the time, the shipping is already paid for, but in some cases, you may find yourself parting with a few dollars. If you’re unsure, it’s always best to call and check ahead of time. 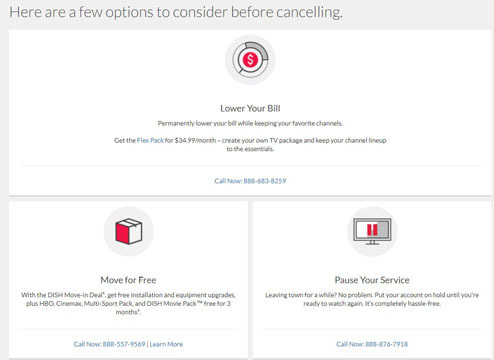 The hardest part of canceling a Dish Network subscription is always the financial aspect. Once that’s taken care of, there’s really not much left to do. Hopefully, this guide has been helpful and you’re now receiving even better services. Now that you know how to cancel your Dish Network satellite service subscription, maybe you want to know how to activate your Sprint phone? Thankfully, we have a guide on how to do it. Read it, right here!